In celebration of International Women’s Day, we want to homage it with a pearl from the recent art history. 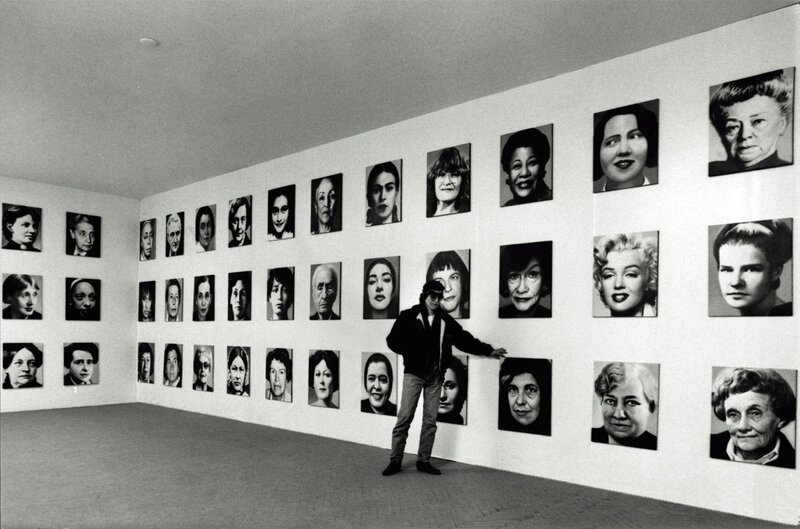 In 1991-92 Gottfried Helnwein created 48 portraits of the most important women in the world who left an indelible imprint in history in every field. 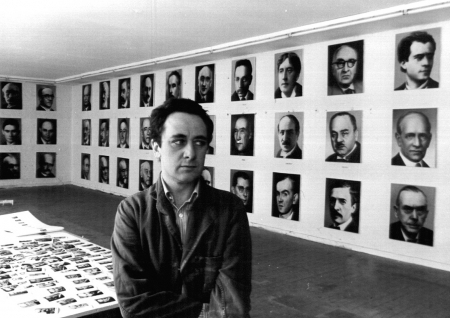 Helnwein’s was a direct reply to the 48 male portraits painted twenty years earlier, in 1971-72, by German artist Gerhard Richter, who represented only men as the main and influent personalities of the world. 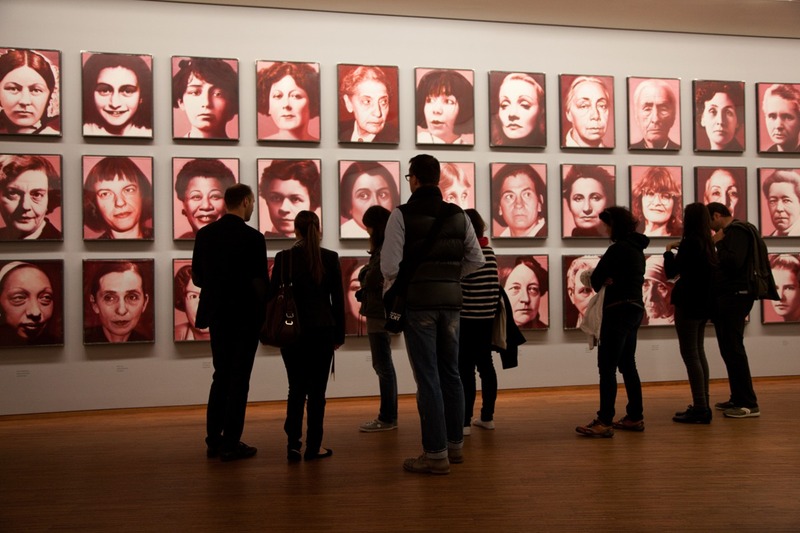 Richter’s men were made in gray in a photorealistic technique based on black and white photographs in encyclopedias, in contrast Helnwein painted his women in fiery red. All his life, Helnwein spent his talent to criticize the society and give a voice to those who don’t have it. 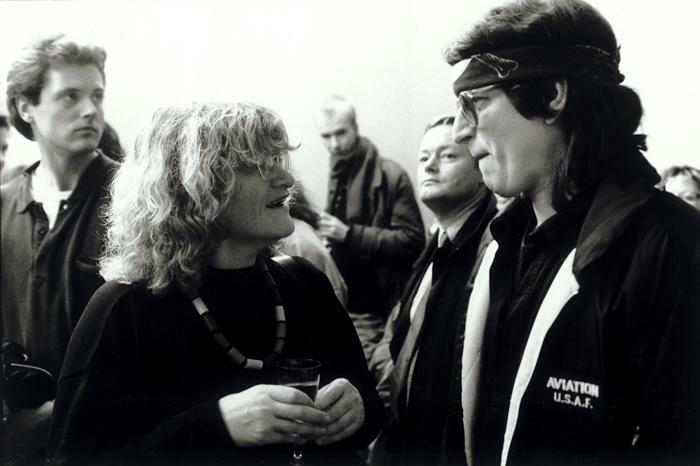 In those years, he met the German feminist Alice Schwarzer and in a radio interview he spoke about his 48 portraits, highlighting the problem of excluding women, both in the past and in the present. Nowadays, we’re witnessing a always larger wave of indignation and defense of equal rights, by both men and women, but it’s clear that in the past years it was not very common to actively stand up for this cause. Sofia Kowalewskaja, Virginia Woolf, Louise Otto-Peters, Ella Fitzgerald, Coco Chanel, Lise Meitner, Josephine Baker, Hannah Arendt, Claire Waldoff, Marilyn Monroe, Käthe Kollwitz, Tina Turner, Patricia Highsmith, Bertha von Suttner, Janis Joplin, Gertrude Stein, Simone de Beauvoir, Christa Wolf, Mileva Einstein, Amelia Earhart, Else Lasker-Schüler, Pina Bausch, Erika Fuchs, Selma Lagerlöf, Marie Curie, Marie-Luise Kaschnitz, Emmeline Pankhurst, Florence Nightingale, Susan Sontag, Marlene Dietrich, Anne Frank, Camille Claudel, Margaret Mead, Rosa Mayreder, Irmtraud Morgner, Meret Oppenheim, Georgia O’Keeffe, Isadora Duncan, Astrid Lindgren, Rosa Luxemburg, Frida Kahlo, Maria Callas, Billie Holiday, Clara Schumann, Alice Schwarzer, Ingeborg Bachmann, Elfriede Jelinek, Hedwig Dohm. 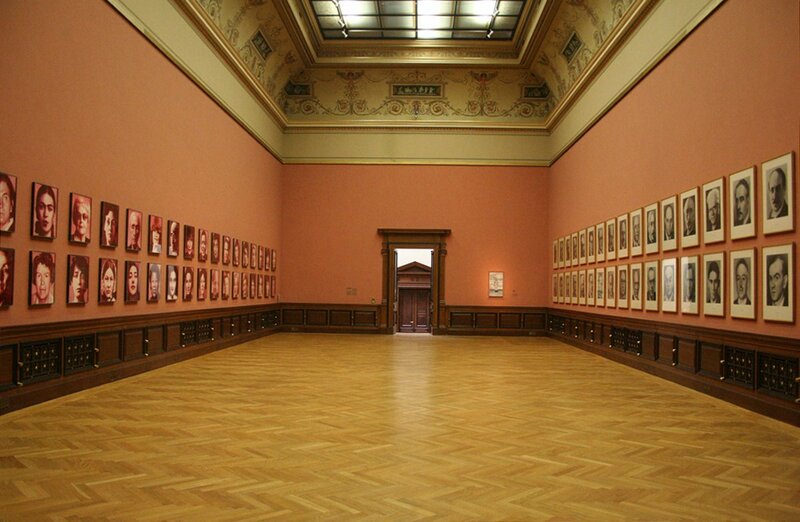 Below, you can see the exhibition at Galerie Rudolfinum in Prague in 2011, where all the portraits by Richter (on right) and Helnwein (on left) were shown together, face to face, for the first time. Both cycles are part of the permanent collection of the Ludwig Museum, Cologne. This and other contents will be present in the #2 issue of Hyperrealism Magazine, that will be out in March 2018. 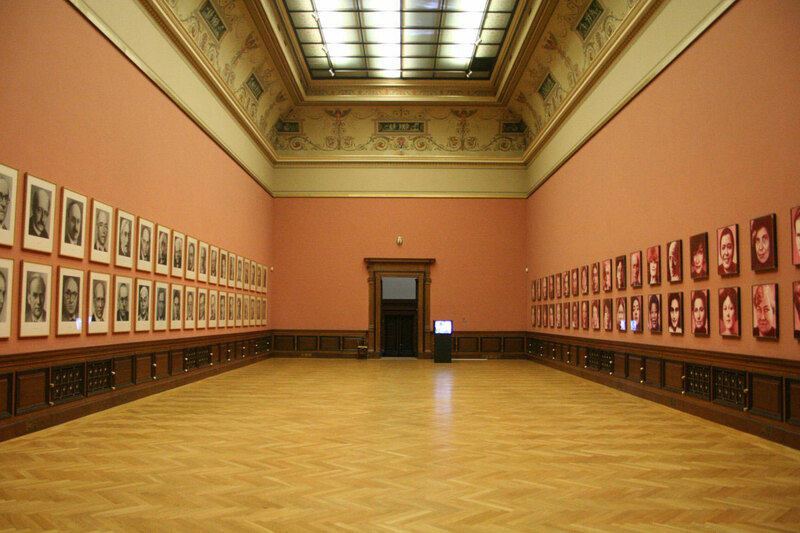 All the photos and infos belong to Gottfried Helnwein.